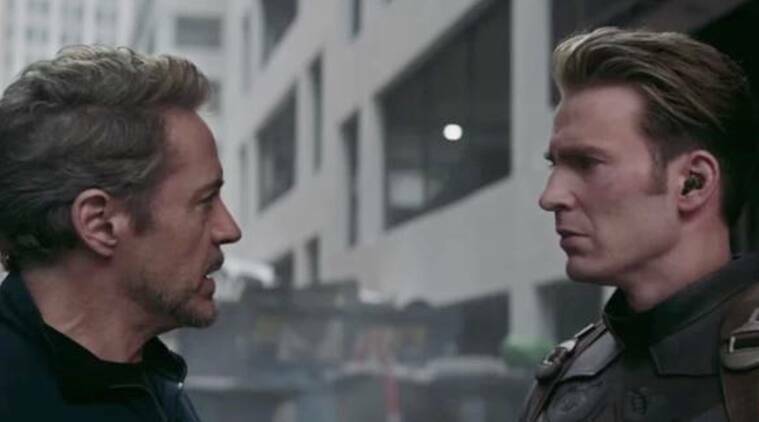 In the latest teaser of Avengers: Endgame, stakes seem higher than ever for Marvel Cinematic Universe's superheroes. The film will release on April 26. The video begins and we hear Nick Fury aka Samuel L Jackson’s voice saying, “Heroes, it’s an old-fashioned notion.” The shot is quickly followed by sequences from nearly all the 21 preceding MCU films that introduced various superheroes like Captain America, Iron Man, the Guardians, Ant-Man, The Incredible Hulk, Black Widow, Thor, Doctor Strange, Spider-Man, Black Panther, among others. The clip makes it clear that the third phase of the Marvel Cinematic Universe will come to an end with Avengers: Endgame. And after Thanos’ snap in Avengers: Infinity War, fans are excited about watching the concluding chapter. While the stars of the movie cannot reveal anything about Avengers: Endgame, Robert Downey Jr told indianexpress.com recently that he himself doesn’t know the conclusion of the epic film. “It is impossible to predict what’s going to happen,” the actor said during a promotional event in South Korea.